Among my contibutions to online communities, I volunteer over at Operation Awesome. (A team of writers posting information pertaining to the various stages of book publication.) 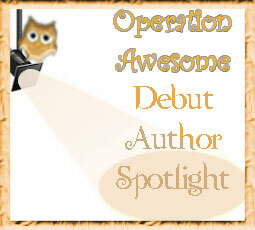 I run the Debut Author Spotlight. 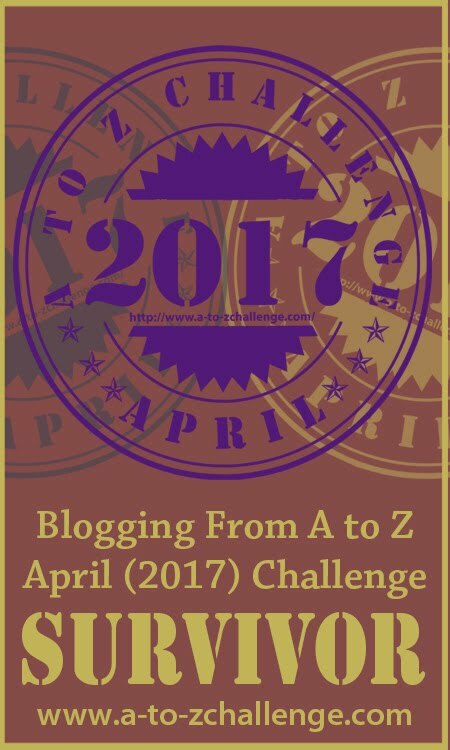 I've posted an A to Z about this before. If you are a debut author or know about a book coming out soon by a first time author, please let me know. What's your favorite book by a debut author? When did your blog debut? This form will close in 48 hours. The A to Z team recommends TimeAndDate or WorldTimeBuddy for your time zone calculation needs. We post at Midnight GMT. Coordinated Universal Time (UTC) is the standard by which all time zones are based. Greenwich Mean Time (GMT) is the time zone used for UTC. That's why we use it. 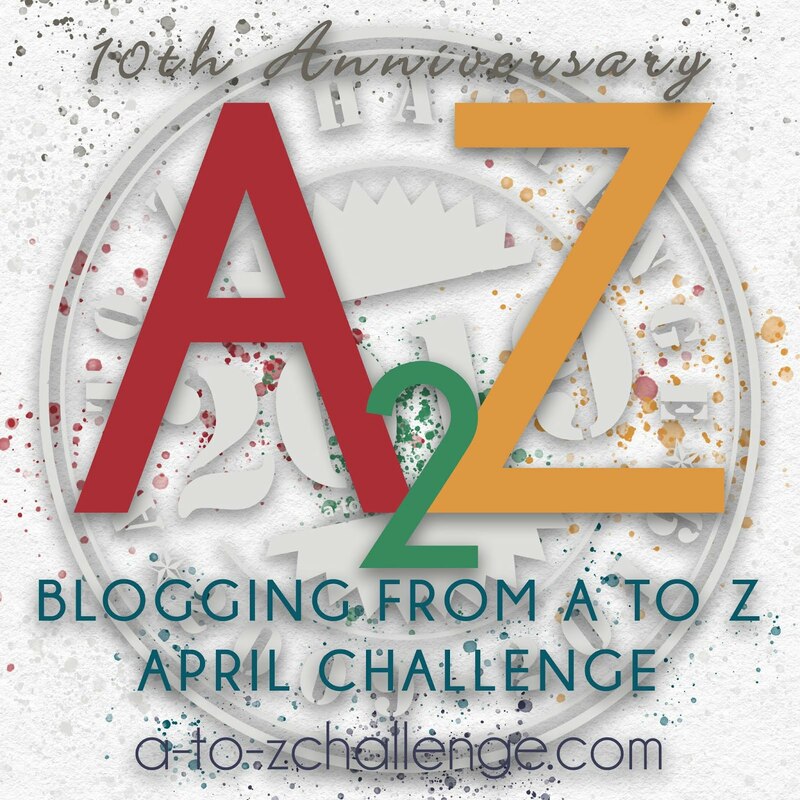 Click for the MASTER LIST of all participants who signed up for the #AtoZchallenge 2018! Today's post on Aussie children's writers is here: D is for Ursula Dubosarsky. 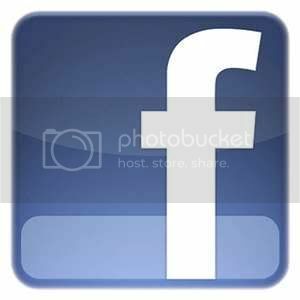 Sorry you'll have to copy and paste the link, for some reason the clickable links I started using last time don't work. How do you define a debut author? Is it someone that has already published a book or is it someone that is about to publish their book. 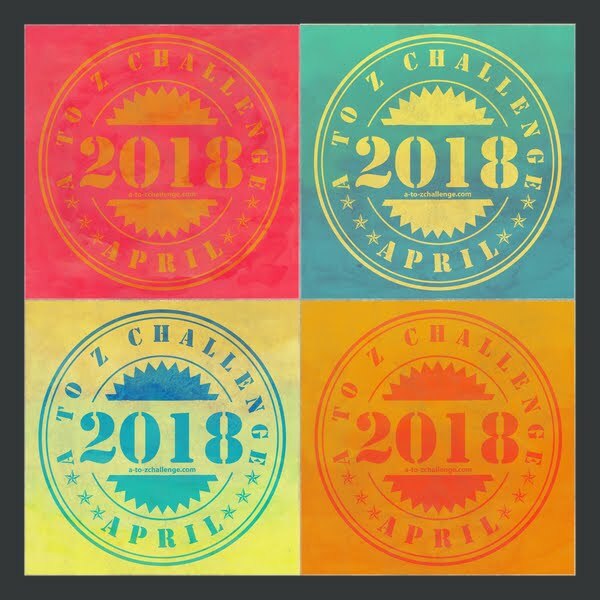 Loving the atozchallenge so far! Going pretty well so far. Just posted the entry for D. "Diplomatic, to be or not to be"
Thank you for all that you do. I am joining the masses in wishing you well. My theme is "My Writeful Heart. I am posting various pieces of my own writing. Today, it is flash fiction. D for " Double Dip Squat & Double Pulse Bicycle"
The debut for my blog was January 1, 2016. It was a New Year's Resolution! 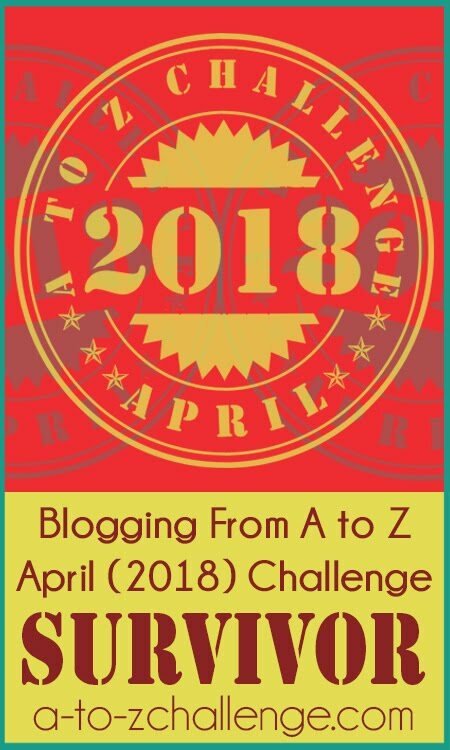 April 2018 is the debut of me entering the A to Z Challenge. So far, it is everything that I had hoped for...and much more! Dunno if you'd consider Scott Nicholson a debut author as he appears quite successful and well established. I really appreciated his intro book 'First Light' and part way through the series but reading paused early on, more to go hoping to buy more and read whole series. 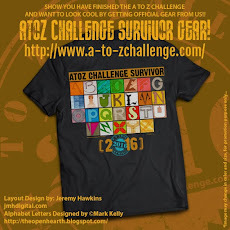 My comment here isn't from my signed up blog (The Wishing Well) for the challenge either by the way. The book should be either published or in "pre-sale." It would be the first book (sometimes first in a main genre, such as fiction, poetry, or non-fiction) that an author has published. Excellent! Looking forward to that. More than 30 books. He was a debut author at one time though. All famous authors had a debut once upon a time. Which is one of the things I love about interviewing Debut Authors, because it's a stepping stone to a future that COULD be. I love that. I decided to run an alphabetical monstrorium in my blog. Here is my entry for D: "D is for Displacer Beast", in which I tell you about this archetypical D&D creature.